A little park in the middle of a quaint city neighborhood is the core of this charming community. Baby-toting parents, joggers, cyclists, and dogs chasing balls proudly call Platt Park home. Named after early Denver leader James Platt (not the Platte River, as it is commonly thought), Platt Park at one point in history was known as the Town of South Denver. 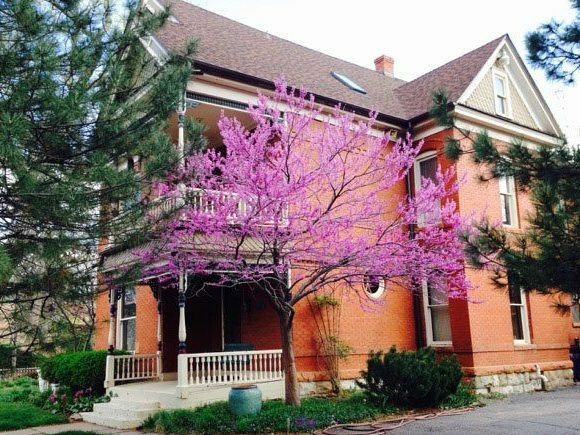 In the 1880s, its citizens were politically active and promoted their city to be a quiet alternative to neighboring Denver with its saloons and rowdiness. Today, it is a delightful mix of sturdy brick bungalows, charming Victorians and historic Tudors, with more and more new townhomes sprinkled into the mix. An elementary school sits on Platt’s northern border and Denver’s once-famous antique row creates its western border. The University of Denver campus is just a five-minute drive to the east and the neighborhood also allows for quick I-25 access to downtown and the Tech Center. Platt Park is home to Sushi Den, adorable boutique shopping and the South Pearl Street Farmers Market, which operates 27 weekends of the year. The historic Decker Branch library and the Fleming Mansion sit directly on Platt Park itself. The Mansion was built in 1882 for Mayor James Fleming. Since then, it has served as City Hall, a jail, a neighborhood library, a clubhouse and a rec center. It was restored by the Park People in 2009 and can now be rented out for social gatherings. Access to Downtown Denver and the south suburbs via the light rail system has spurred development, with new homes now standing next to quaint 1920s bungalows. Fun fact: in the early 1900s a trolley car operated on South Pearl Street. Learn more about the Platt Park neighborhood association at www.3pa.org.